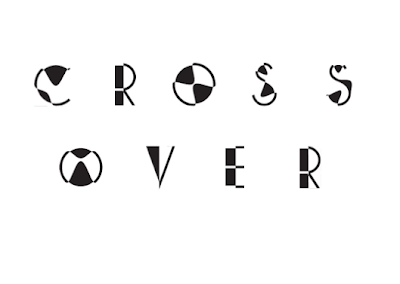 For the meeting with Jonny today I produced some logo designs for the Cross over festival, I wanted to show the action of crossing over within the typeface. 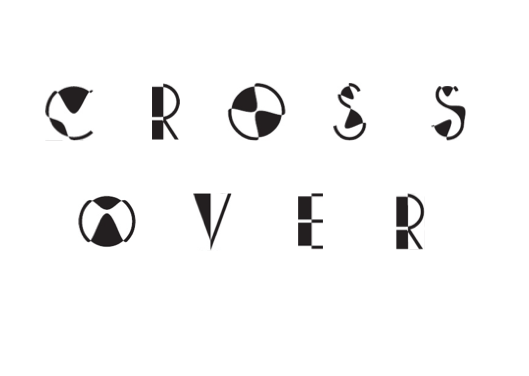 Typeface based on Caviar Dreams- manipulated so that the letters crossover themselves. 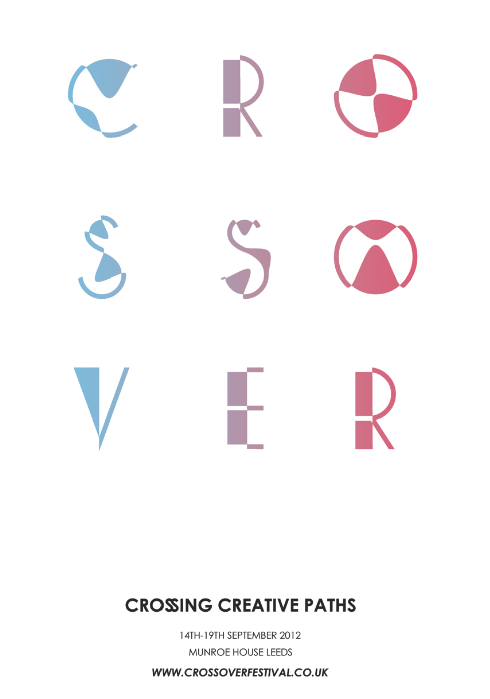 Showing how the logo could be used on a poster and adding colour.